Most Mac users are heavily ingrained in Apple’s ecosystem, meaning they likely own an iPhone and/or iPad. This makes it easy to sync all of your devices, but some Mac users may prefer an Android phone or tablet. Unfortunately, syncing Android devices to a Mac can be rather unpleasant. 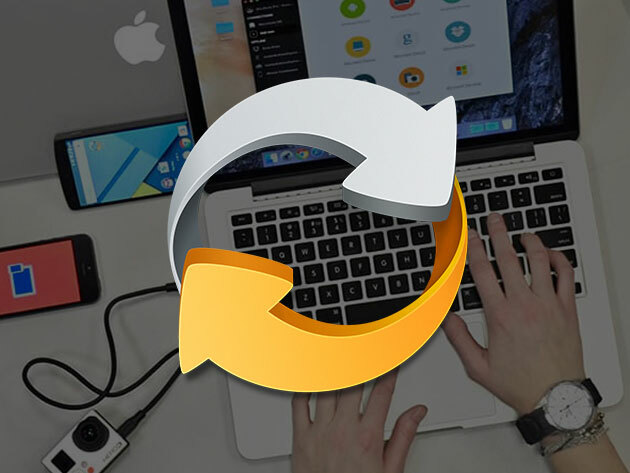 However, with SyncMate 7, you can seamlessly sync non-Apple devices to your Mac for just $19.65 CAD. This deal features a lifetime license to SyncMate 7, a simple app that simplifies syncing for Android devices. Synced data includes contacts, calendars, folders, and multimedia such as music or photos. With Autosync, your syncs are streamlined by automatically keeping your devices up to date while syncing in the background. Finally, you can mount your connected devices as additional disks, giving you better control over where your files end up in each device. A lifetime license to SyncMate 7 ensures that you will always receive all new updates and features as they’re introduced. 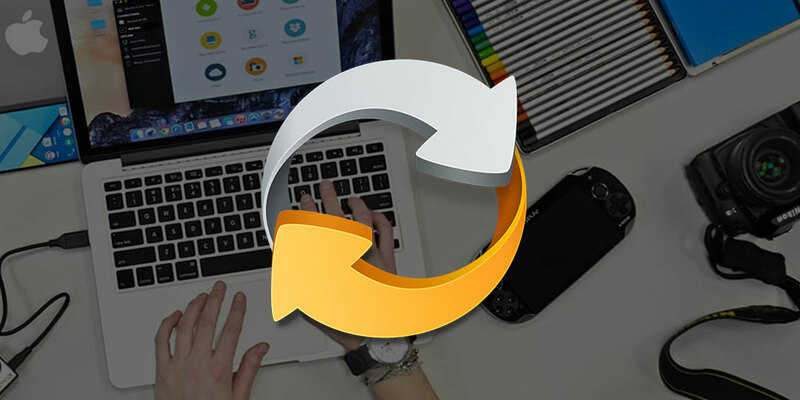 Syncing your Android devices to your Mac can be a hassle, but SyncMate 7 streamlines syncing for you for $19.65 CAD [$14.99 USD] or 71% off.